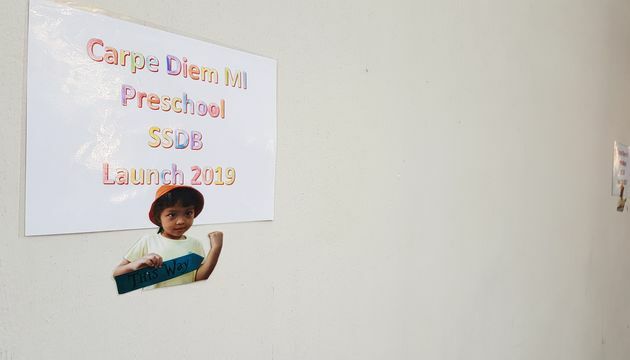 This is our second year embarking on our SSDB journey and we are excited to share our stories with all of you. 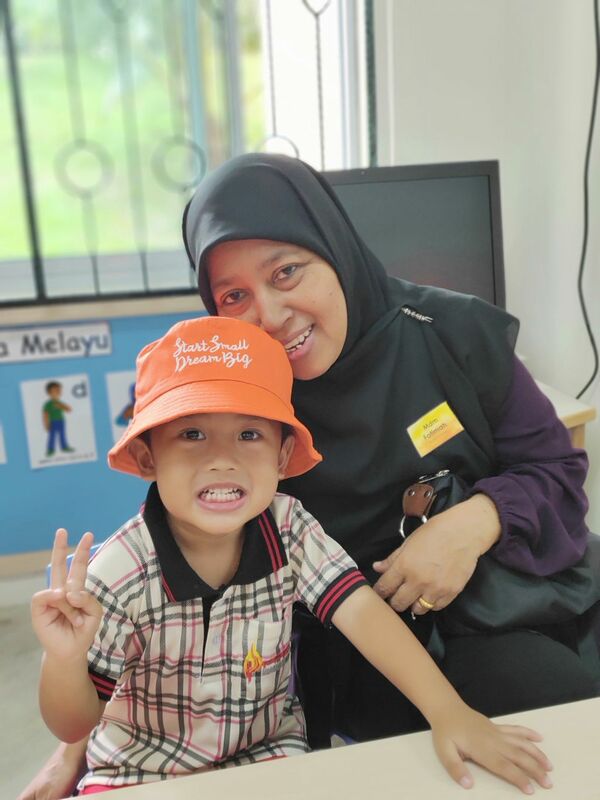 We would like to give back to the society by appointing Jamiyah Home for the Aged (Darul Takrim) as our beneficiary. 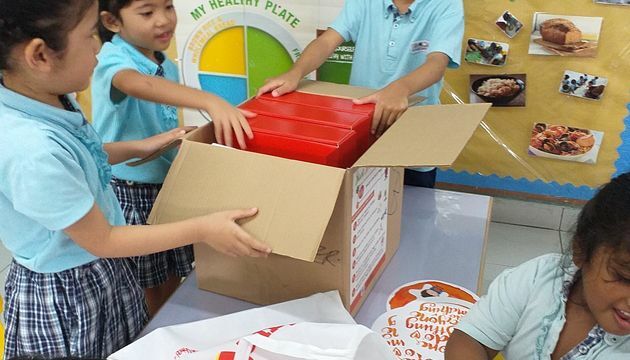 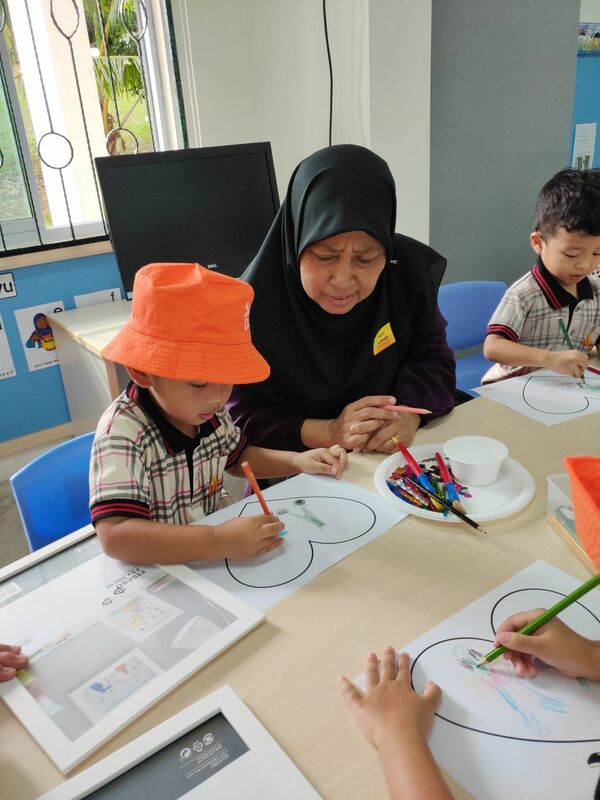 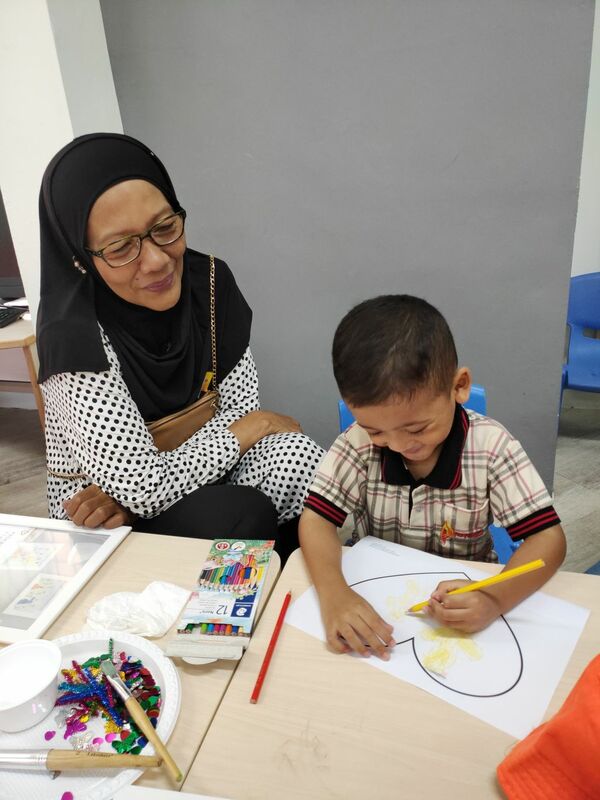 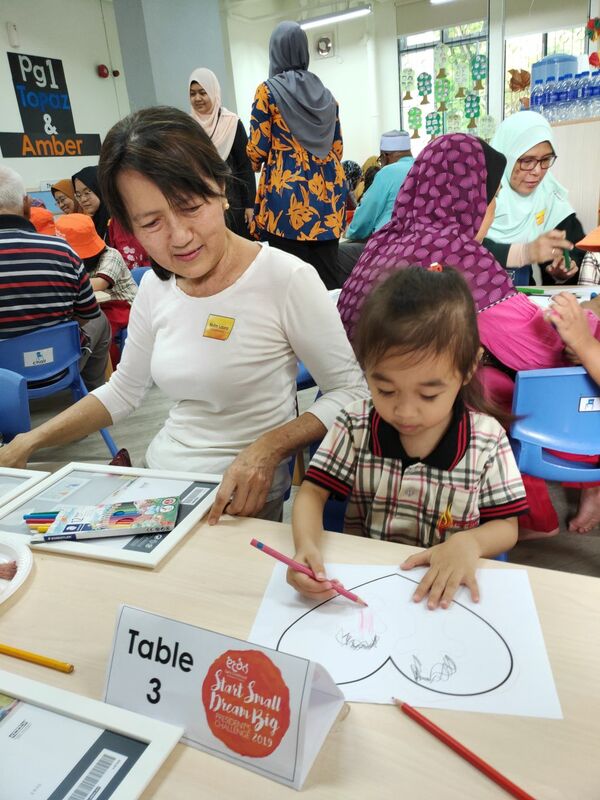 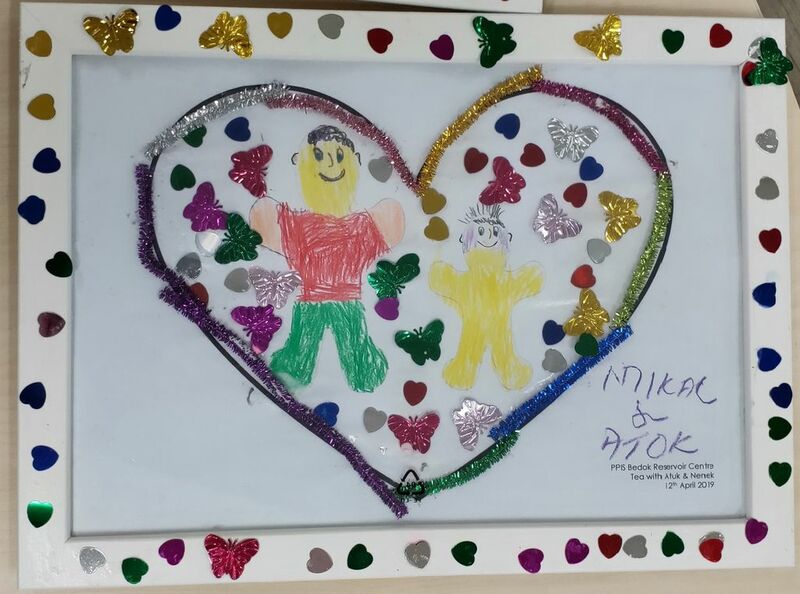 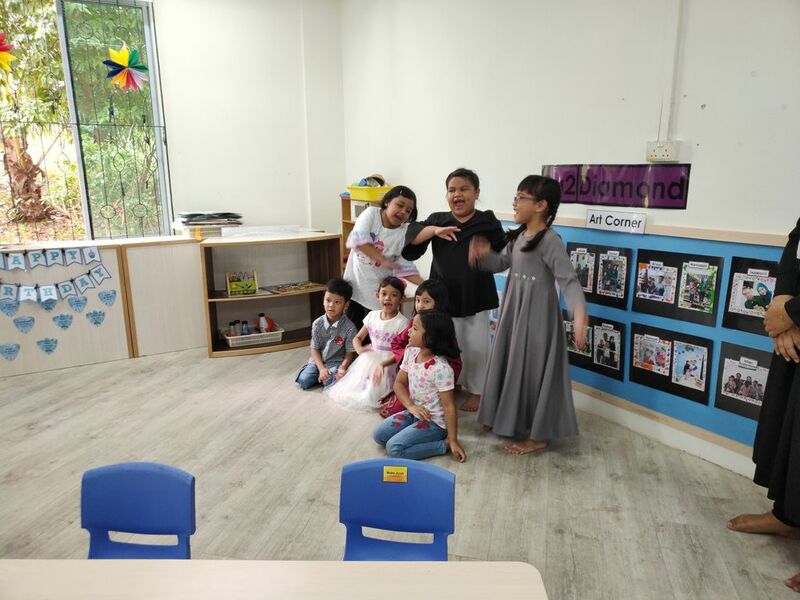 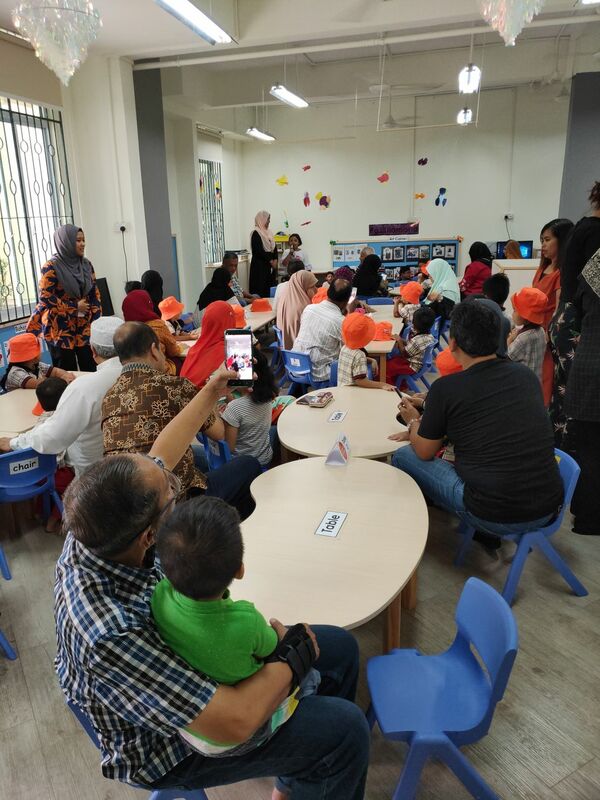 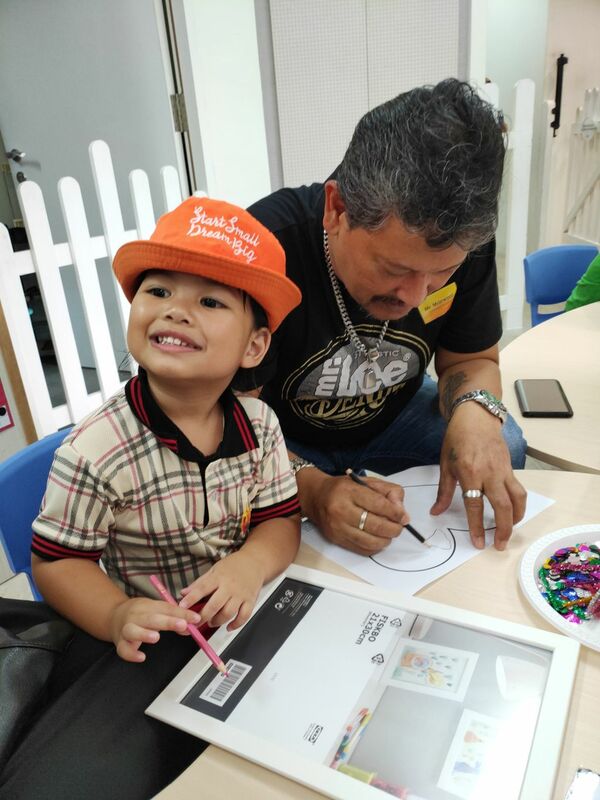 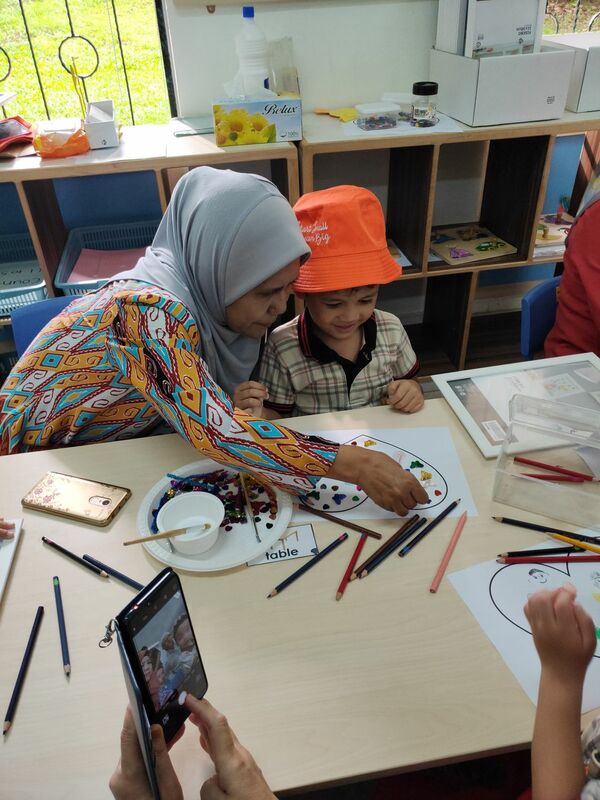 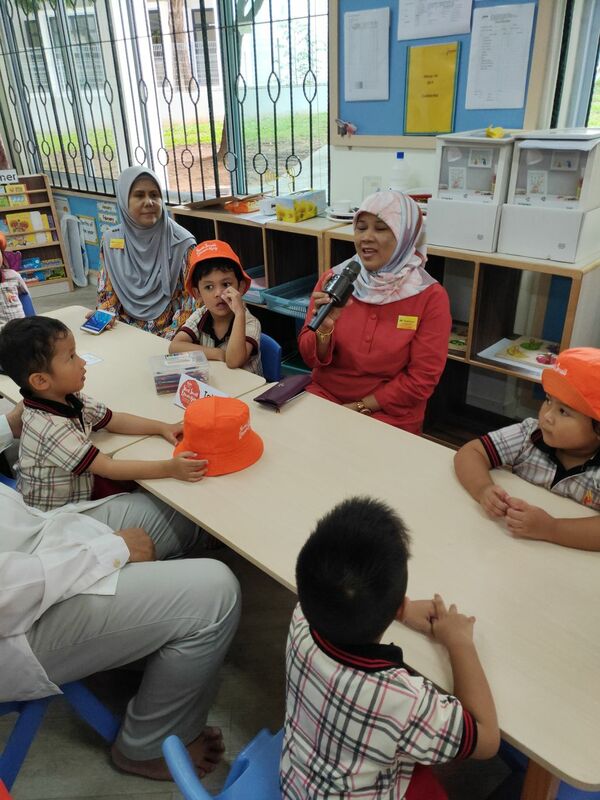 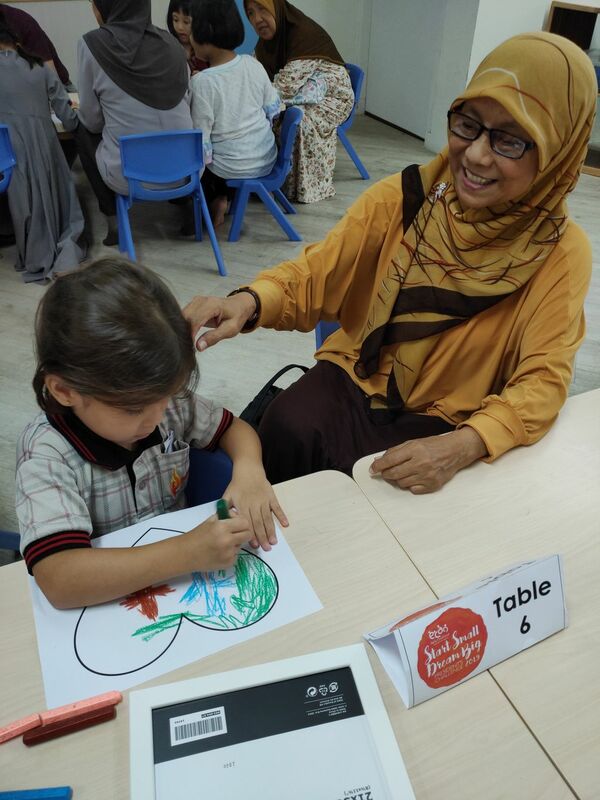 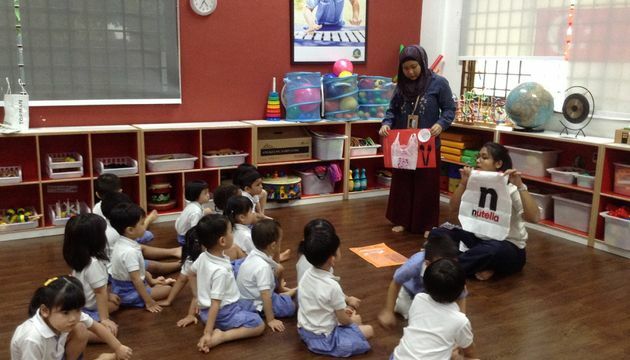 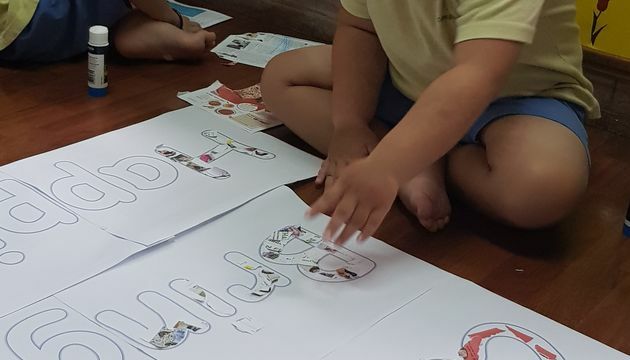 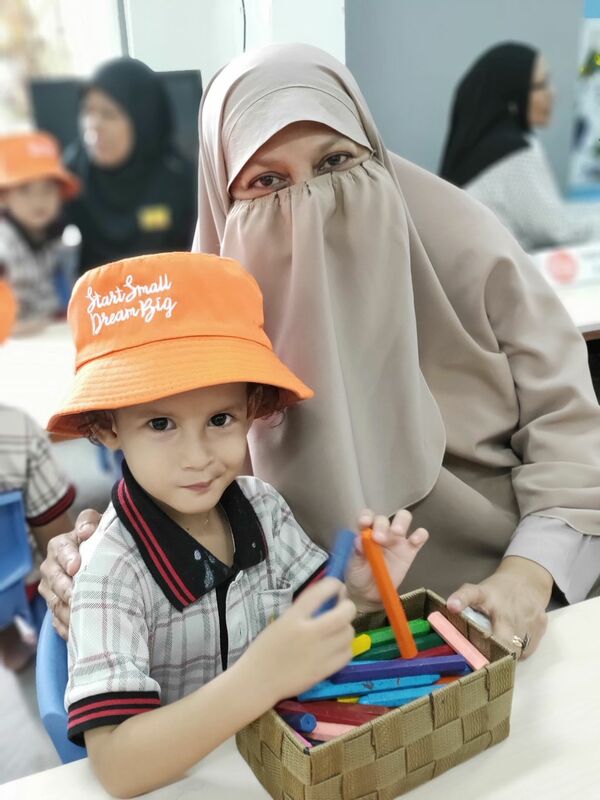 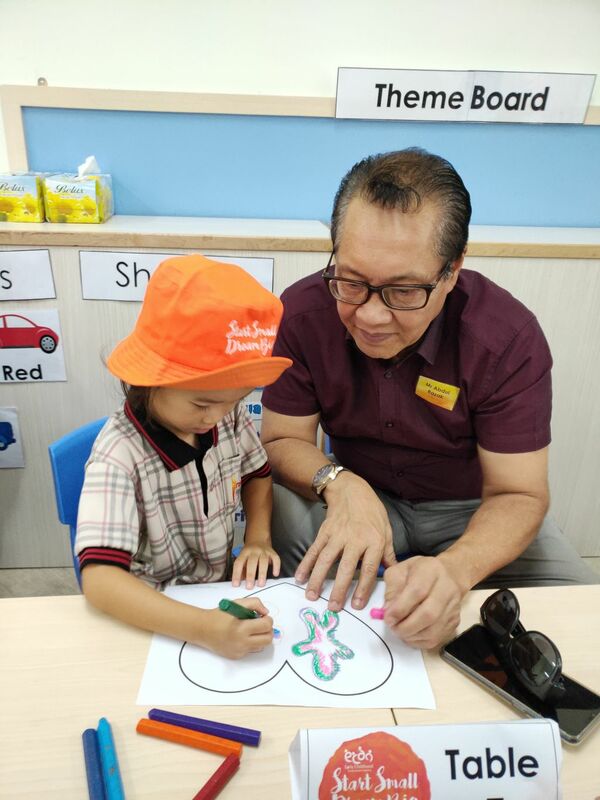 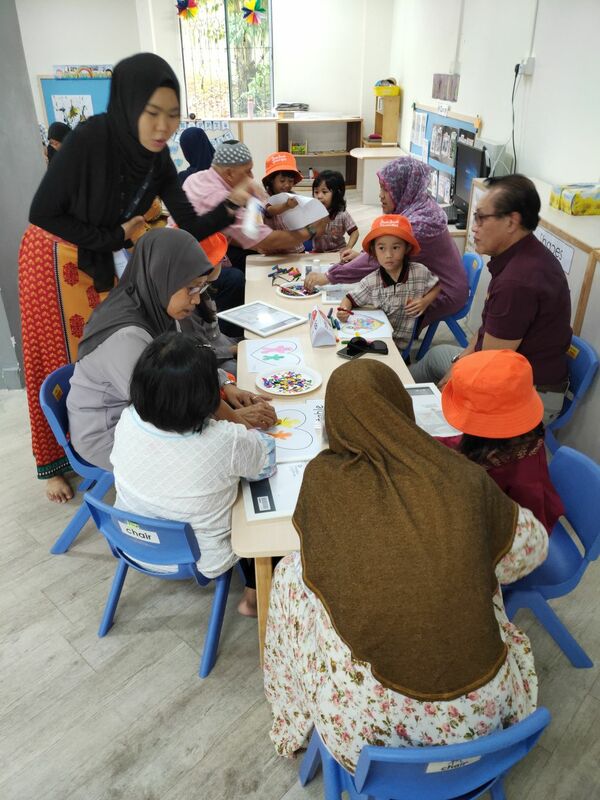 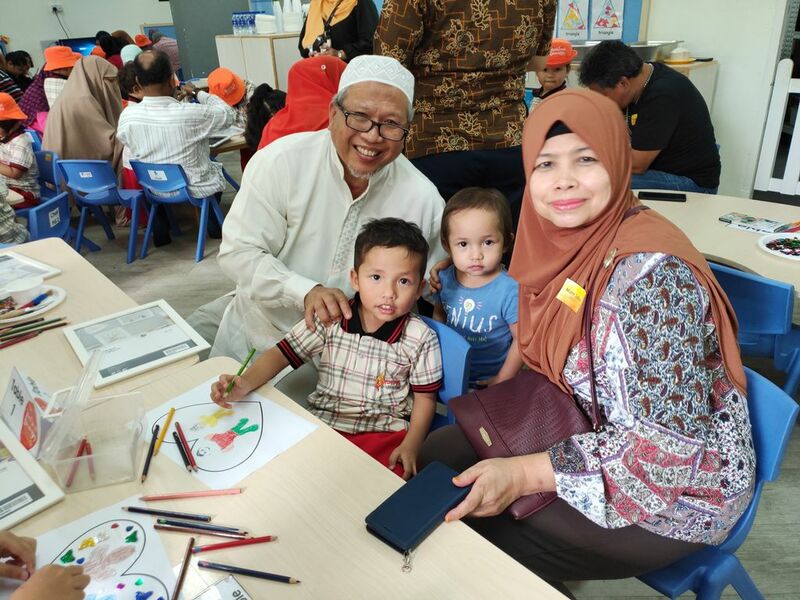 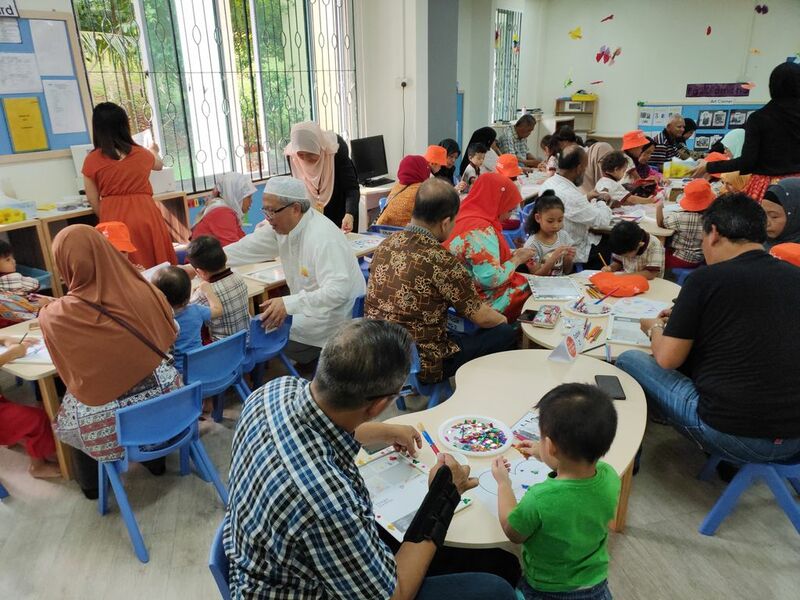 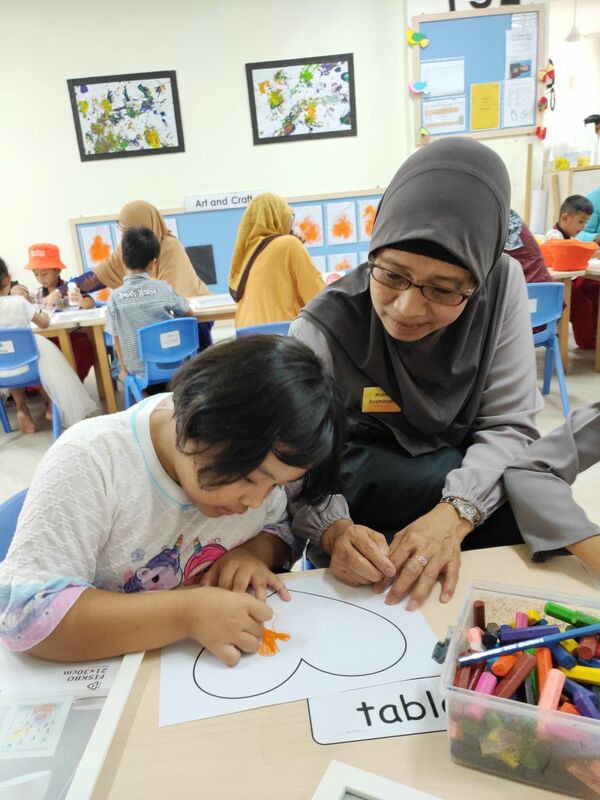 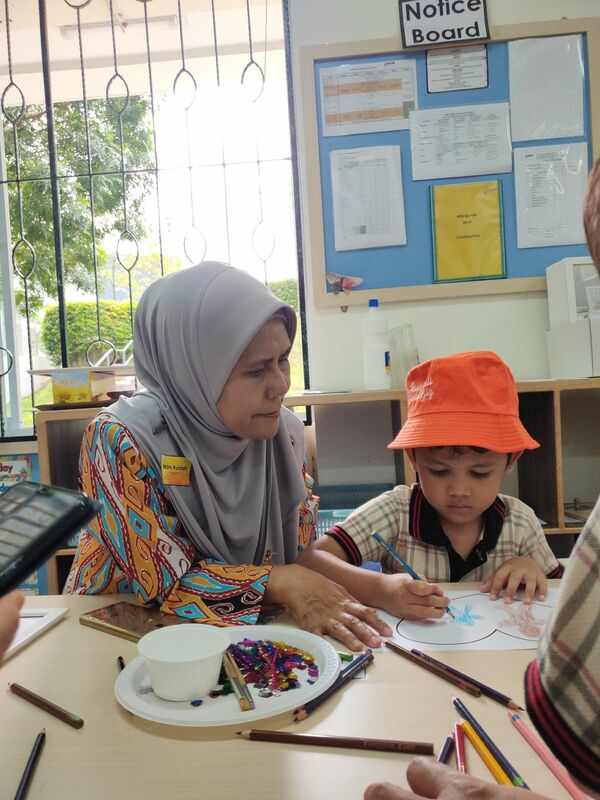 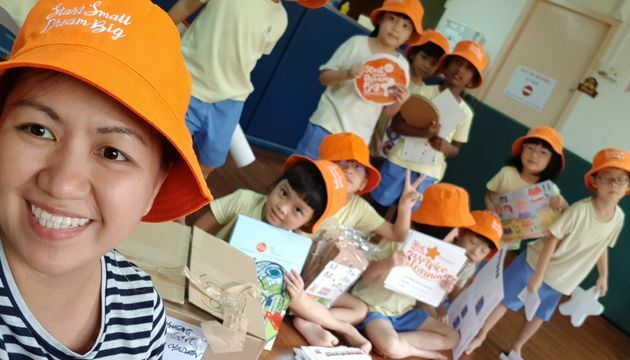 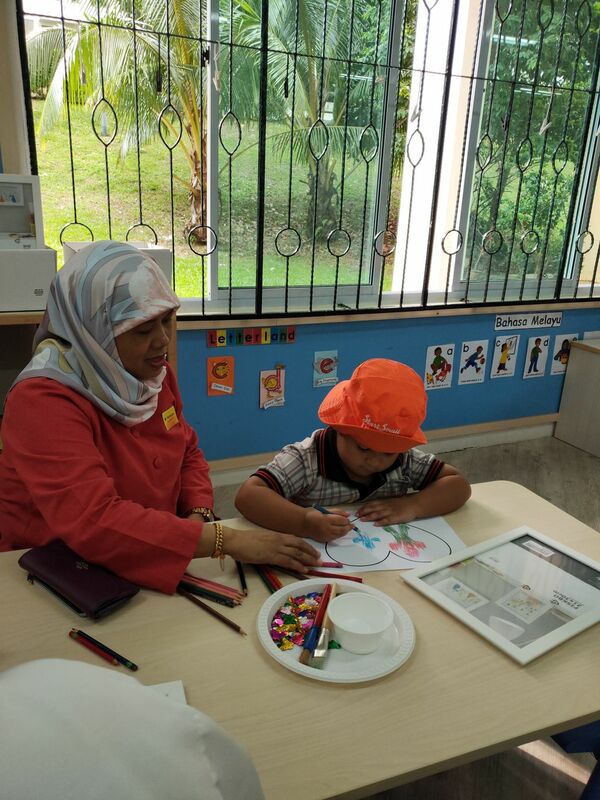 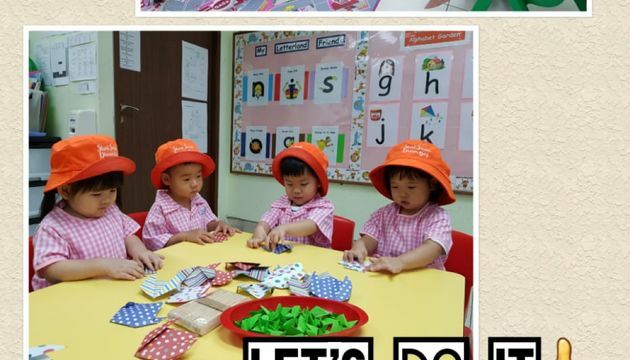 To launch the start of our SSDB 2019, we invited the children’s grandparents over to spend time with the children from Nursery to K2, through performances by K2, craftwork and Tea session.